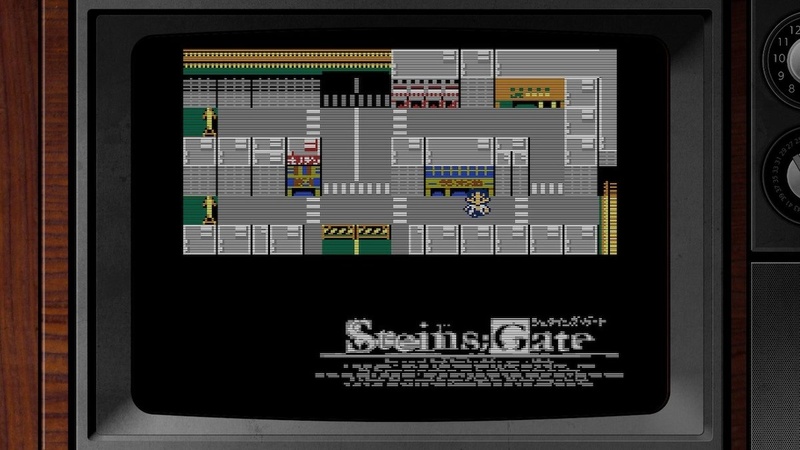 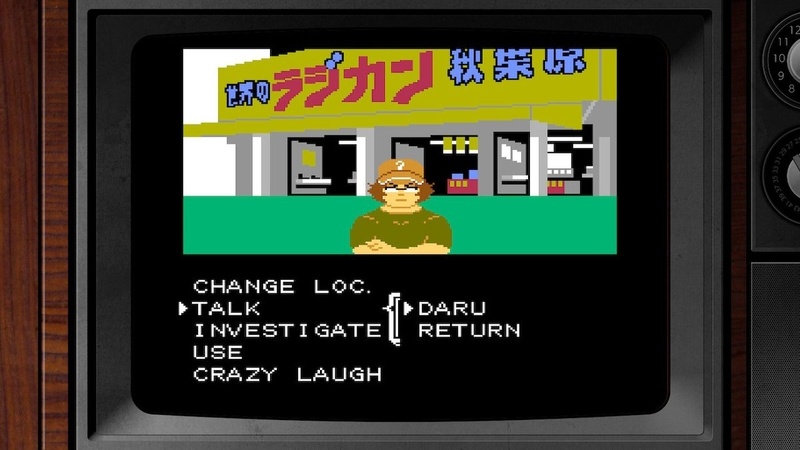 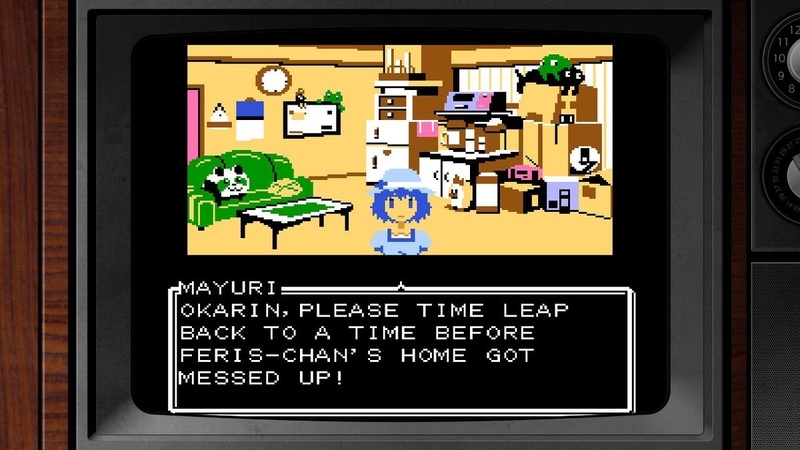 8-bit Adv Steins;Gate is an Adventure game developed by Mages. 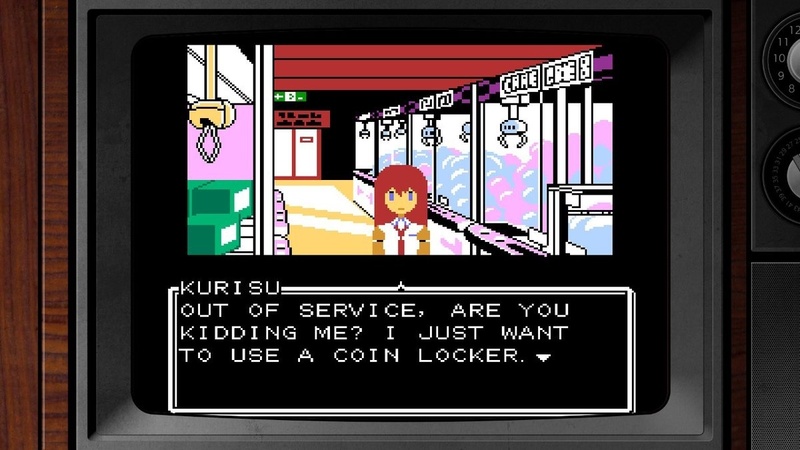 Inc. for the Nintendo Switch video game console. This page contains the latest screenshots, character art and wallpapers for 8-bit Adv Steins;Gate.